Contact the Cape Town Congregation to find out about services. 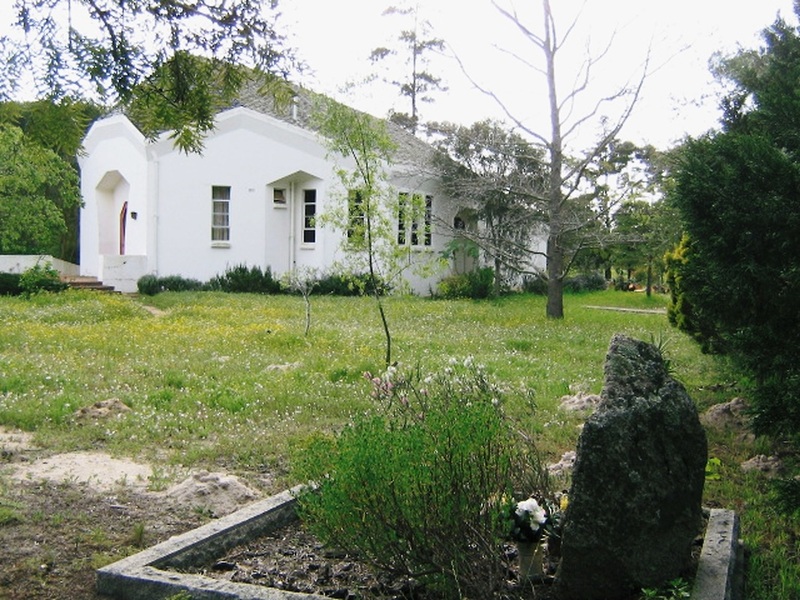 The Chapel, built in 1969, is situated in the beautiful grounds of Camphill Village, a residential community for adults with special needs (see webpage: www.camphillwestcoast.org.za ). Although the main body of the congregation consists of residents (villagers) and co-workers of the Village, our services are open to all who would like to attend. The most recent Newsletter of the Camphill Village is available by clicking here.